The American singer Madonna will perform as a guest artist in the Eurovision Song Contest 2019, expected to take place on May 18, in Tel Aviv. It was officially confirmed by production company Live Nation Israel to Israeli media ynet and later reported by the Israeli broadcaster KAN.
As part of the interval act of the Grand Final, Madonna will perform two songs on the Eurovision stage, including a debut of her first single, from her upcoming 14th studio album, expected to be released this summer. 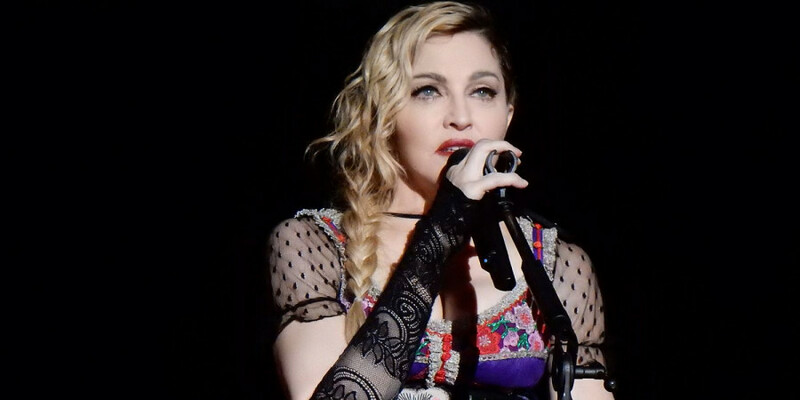 Madonna will be joined by a team of more than 60 people, who will fly to Tel Aviv. Madonna's Eurovision 2019 guest performance will reportedly cost 1.35 million US dollars and will be paid by the Israeli-Canadian Jewish billionaire Sylvan Adams. Last year, Adams donated 80 million US dollars to bring the the bicycle race "Giro d'Italia" to Israel. Adams financial support is taking place as part of his new cultural & sports foundation, dedicated to promote Israel around the world through international events. In a interview to American-Israeli media "From the Grapevine", Adams said: "The Eurovision is a massive thing, but it’s not very well known in North America. We’ve reached out to Madonna to try to add some glitz to the event and create more interest". Madonna is a strong supporter of Israel, with close ties to the Kabbalah. In 2004, she adopted the Hebrew name Esther and in 2012 she decided to launch her world tour in Tel Aviv. Madonna is not the first internationally-known American singer to appear on the Eurovision stage. Justin Timberlake performed as guest artist at Eurovision 2016, hosted in Stockholm, with his hit song "Can't Stop The Feeling". Are you excited about Madonna's Eurovision visit? Is Madonna taking away the shine from the Eurovision participants?